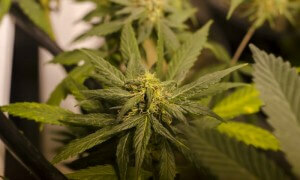 Home » Legal News » Church of Cannabis – Real Religion or Not? Church of Cannabis – Real Religion or Not? Summary: Marijuana is still illegal in Indiana so a church, centered on the use of marijuana, is challenging the laws, citing religious freedom. Indiana is facing a new challenge of determining what makes a religion. 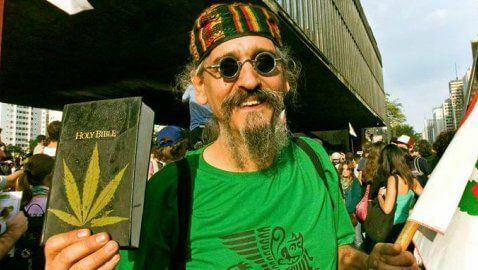 The First Church of Cannabis is fighting for religious freedom in the form of the state’s marijuana laws. While many don’t believe the case has much of a chance, it does highlight some issues over how the state’s new Religious Freedom Restoration Act can be used. Members of the Church are called Cannaterians. They assert that weed is a religious sacrament that brings them closer together. 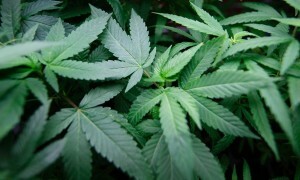 Indianapolis police have warned the church and its members to refrain from smoking or risk being arrested so the church no longer uses cannabis during the services. The church is using the example that they have a location, rituals of reciting the “Deity Dozen”, and doctrines on love, laughter, and cannabis to show the court that they are a legitimate religion. The RFRA has allowed exemptions for religions to use drugs before. Native Americans gained the right to use peyote in religious ceremonies and a Brazilian group can use a sacramental tea that contains a hallucinogenic substance. 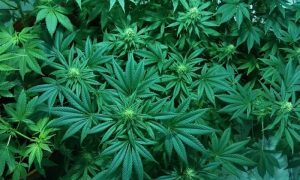 The church is hoping for at least an exemption if not making marijuana a legal taxable substance that the state can also benefit from. At the church’s second service, over 100 people attended to hear the reggae tunes provided by the house band and dancing between the pews. Those unable to provide identification proving their age was at least 21 were turned away. Police monitored the neighborhood, keeping tabs on the members and their activities. The church has their own people monitoring the activity of the cops. Do you think this church is just an example of what other states that have not legalized marijuana will face? Tell us your thoughts in the comments section below the article.